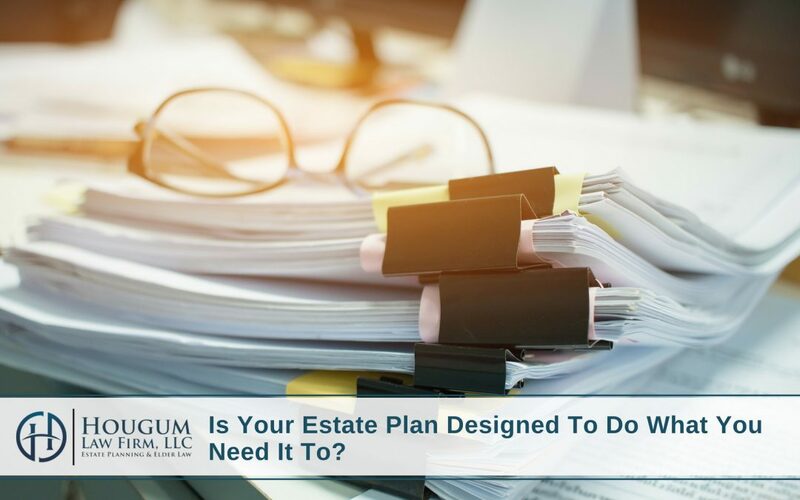 Is Your Estate Plan Designed To Do What You Need It To? Estate planning is more than just creating a last will and testament. It is more than deciding who your heirs will be or at what age they should inherit from you. Your estate planning is about not only creating a legacy for your family, but ensuring that when the time comes both you and your family are protected. While many of the people who come to our office know what they want, they do not know how to get there. We often find that our potential clients are initially focused on what will happen when they pass away and have spent very little time thinking about the protections they need during life. Understanding the planning options available to you right now and how to use them based on your own unique circumstances can provide you and your loved ones with peace of mind. Let us share some key considerations about what your estate planning need to do for you both now and in the future. Our goal is to work with you to determine if your existing estate planning is a good fit for your and your family’s needs. 1. Your agent needs to make decisions as you would. One of the main benefits of establishing a durable power of attorney is the ability it gives you to designate your own agent. If you do not appoint someone while you are still competent to do so, you may lose the ability to do so at a later time. You have complete authority to choose whomever you like as your agent under your durable power of attorney, but it is crucial to appoint a person who you trust implicitly and who will be able to act as you would in a crisis. This individual will make important decisions on your behalf and you want to identify a person who will be able to act as you would in making decisions. 2. Your estate planning should consider long-term care planning. It can be challenging to create a plan for all possible scenarios; however, ensuring your durable power of attorney provides the ability to plan for long-term care can be very important. Certain situations such as choosing a skilled nursing facility and finding a way to pay for care, may not feel critical now but will be in the future. Planning for this now in your estate planning documents can help provide a level of protection that will ensure you are able to receive the long-term care you need in the future. 3. Your planning can provide your loved ones with peace of mind. Mental or physical incapacity, whether it is temporary or permanent, can take an emotional toll on your close friends and family members. You can help alleviate some of their worries by ensuring your wants and needs are heard and documented in your estate plan. If certain responsibilities are left unassigned or certain planning is not completed, your loved ones may be left without guidance in a crisis. Be sure to discuss and outline your wishes with your estate planning attorney now to avoid any unnecessary proceedings or confusion. These are just a few of the benefits of creating an estate plan that is designed is to do what you need it to both now and in the future. With so many planning options to consider and decisions to make, we are here to be a resource for you. 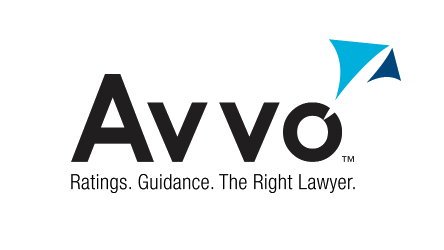 Do not wait to contact our law firm with your questions because we are here to help.